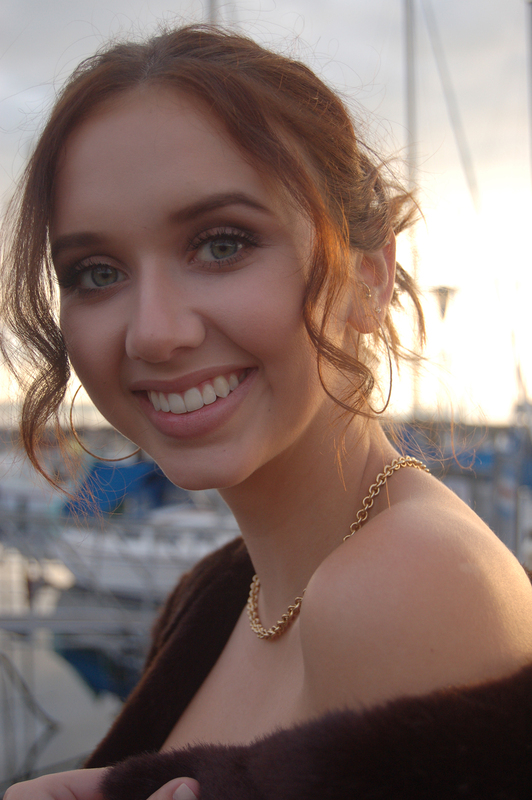 Alyssa Konopaski has earned first place oin the 20219 Highline College Poetry Contest with her poem, "Expect Sadness Like Rain". DES MOINES, Wash. — “Expect Sadness like Rain” earned Alyssa Konopaski first place in Highline College’s 2019 Student Poetry Contest. Konopaski was one of 53 writers who submitted 106 poems during the contest, a prelude to Highline’s seventh annual celebration of National Poetry Month in April. Highline’s main campus is located midway between Seattle and Tacoma at South 240th Street and Pacific Highway South (Highway 99). The Highline Library Exhibits and Art Gallery (Building 25, 4th floor) is open Monday–Friday, 7 a.m.–9 p.m.; Saturday, 10 a.m.–5 p.m.; and Sunday, 2–9 p.m.
Highline’s MaST Center is located on the Redondo Dock next to Salty’s in Des Moines at (28203 Redondo Beach Drive South).